Nina belongs to the baby product line by Viceversa, designed by big names. It's sold in a transparent blister pack. 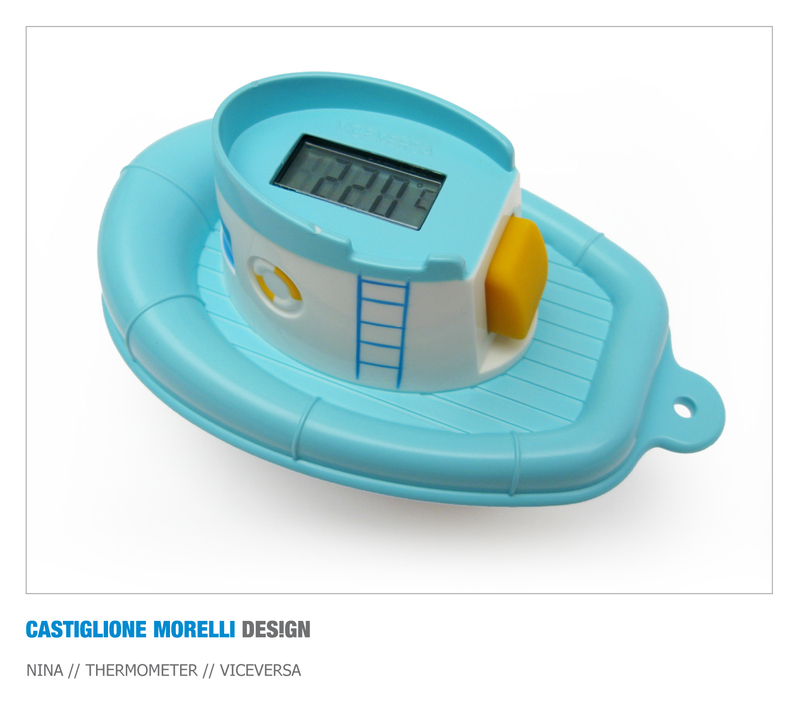 The digital thermometer inside the boat is activated by pushing the rubber button. Placed on the surface of the water Nina starts to show the temperature of the water (expressed in degrees centigrade) thanks to the sensor placed on the bottom. 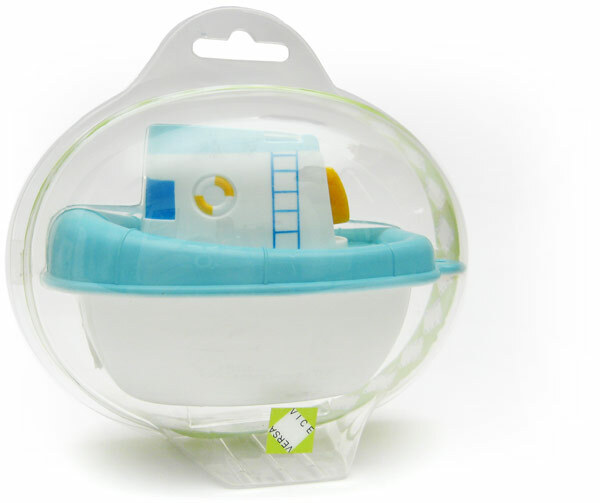 The baby can play with Nina in complete safety, because it has no dangerous removable small pieces. Leaving the display on for the whole duration of the bath, we can add some water to keep its temperature uniform. The thermometer is fed by a button battery. 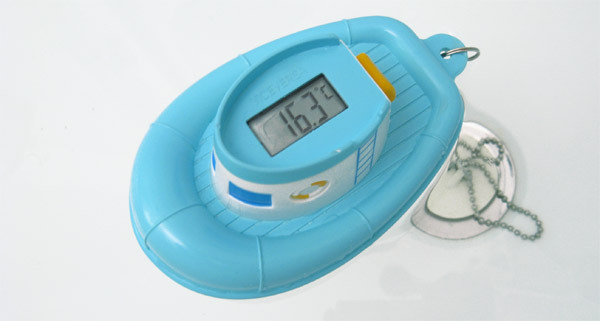 Nina is a plastic small boat with an incorporated digital thermometer to check always the temperature of bath's water. Nina floats on the surface of the water, has bright colours and the baby enjoys himself playing with it. The babies' bath means a very delicate moment both for neo-mothers and for those ones that have more experience. It's necessary to try to amuse the baby so that he keeps as calm as possible.